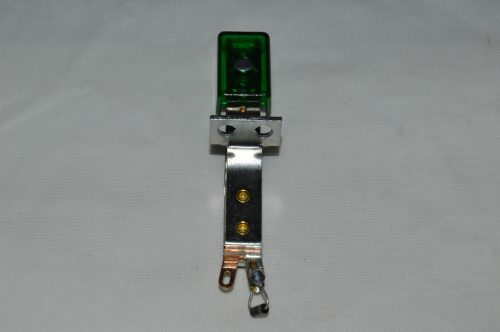 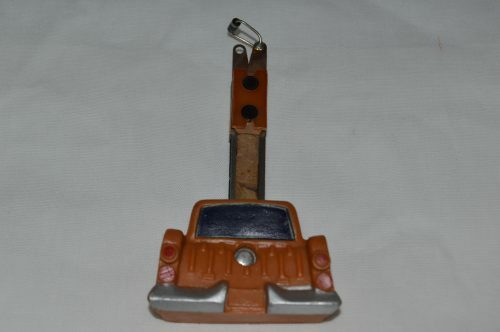 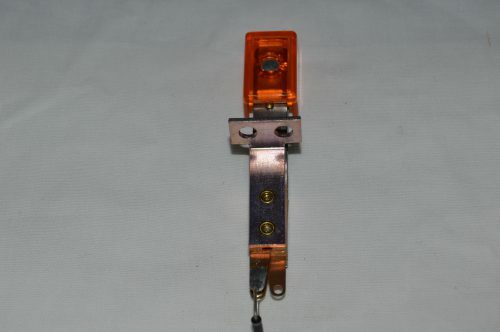 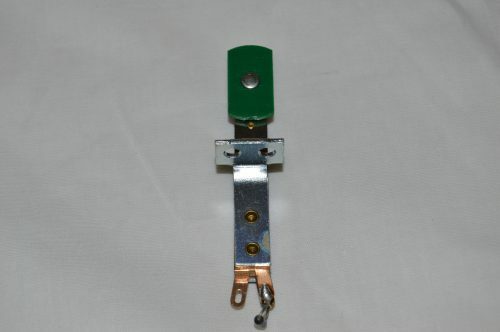 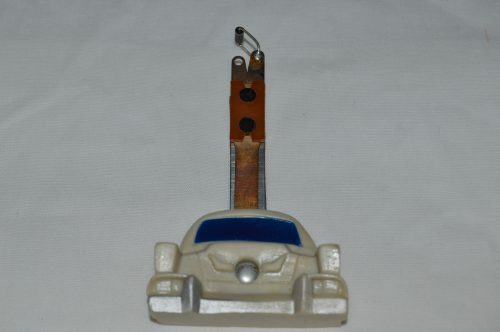 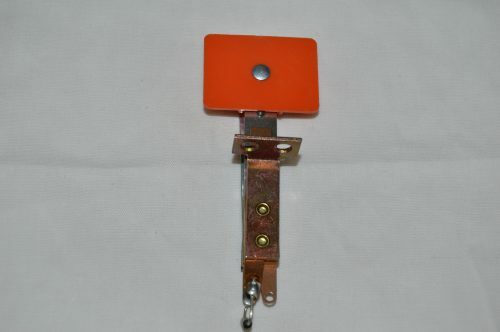 Slingshot switch with mount normally open. 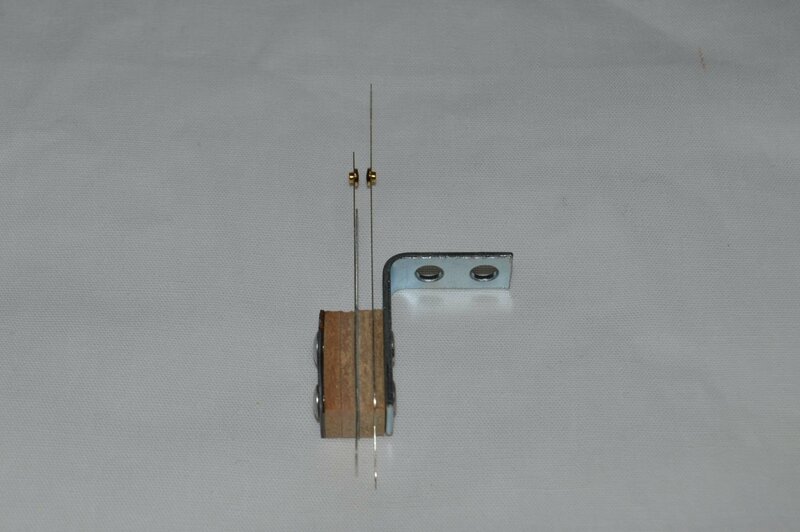 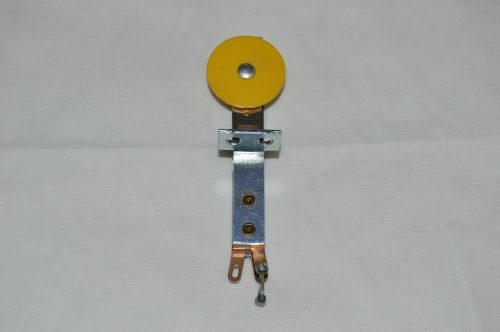 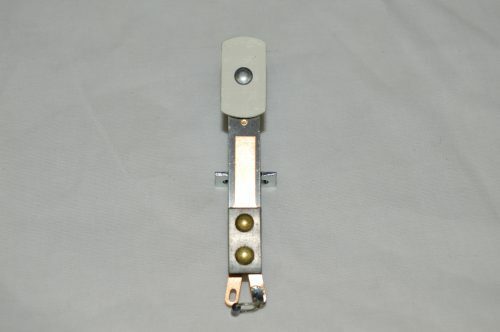 Yellow round target switch, front mount. 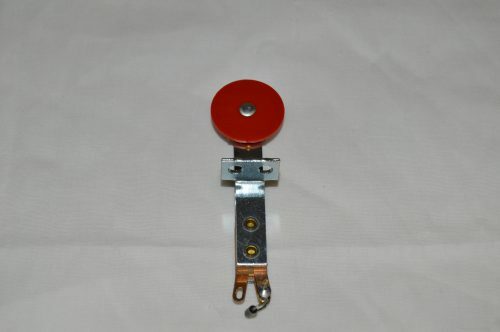 Round red target switch, front mount.